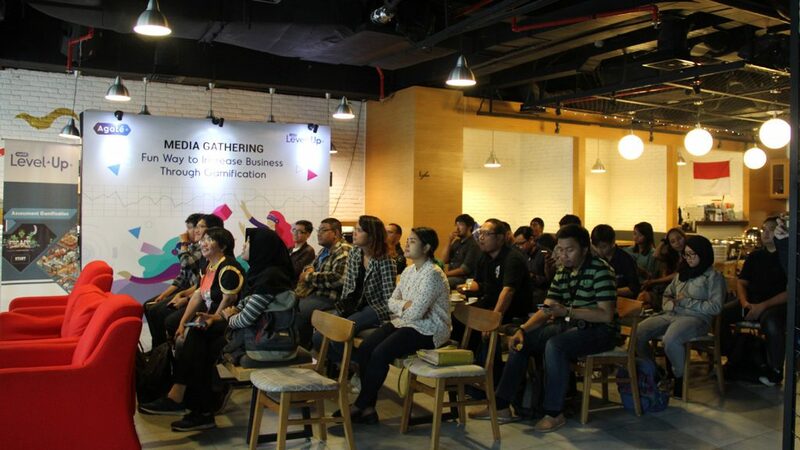 On last 30th of January, at CoHives’ D’Lab, Central Jakarta, we had held our first Media Gathering event with the occasion of spreading word of Agate Level Up’s official launch, despite having been operational since 2010. And in the process, we also made our way to showcase the potential of gamification to the press with some of our finished products. With some of the participants showing eagerness and showing up early, the rest of the day was filled with what seem to be unexpected enjoyment from the Media’s side. 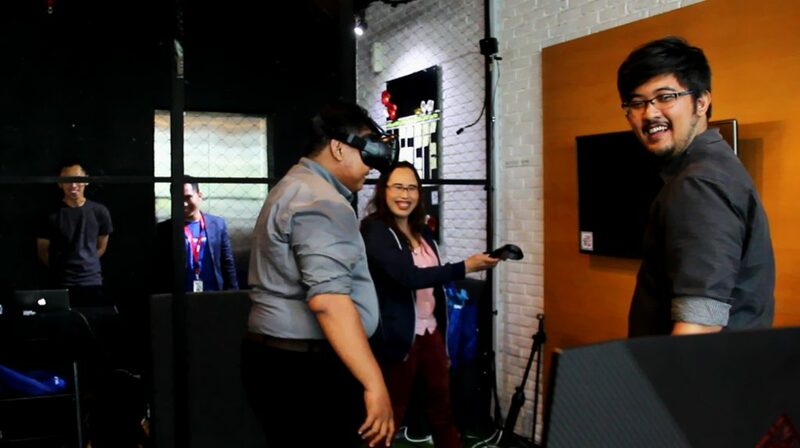 We had showcased a handful of VR games such as Skycage and Pasien Terakhir games that were said by the participants such as Mr. Mandro from Republik said was “Incredibly immersive and realistic”. And a fun little AR game called Treasure Hunt where the participants were divided into two groups and was made to familiarize themselves with the event location by going on an AR scavenger hunt. Despite the reluctance of the participants at the start of the event, after experiencing the AR game and was explained how it would play a part in event activations, expressions begin to brighten. And after a brief lesson on who Agate Level Up are, and what we stand for and do, the participants were quickly introduced to video reels of some of our gamified solutions. Among them are those for Upnormal (CRP Group) and Astra. 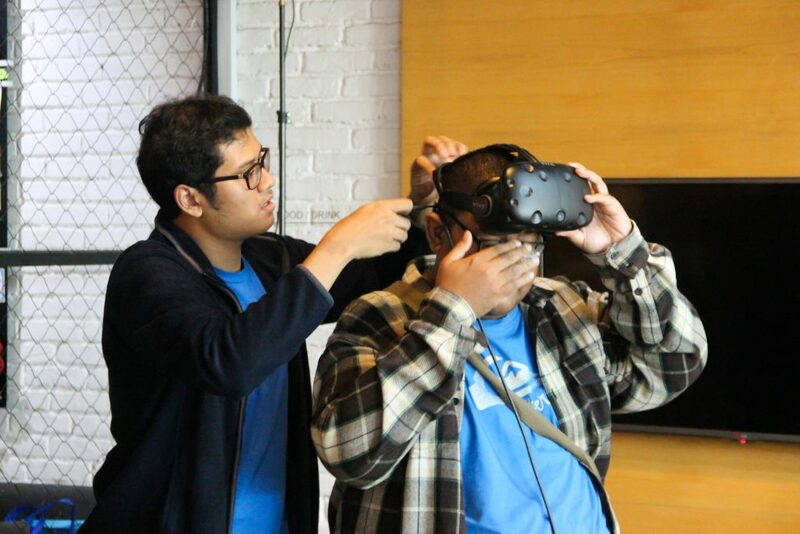 Afterwards, a quick collaborative demonstration was held with the game Pasien Terakhir when Mr. Ardi from GameOnlineKu had to wear the VR headset while two other volunteers act as his hands. The experience was “Heart-throbbing but incredibly fun” according to Mr. Mandro. And with comments such as “It has quite the large potential in businesses” from Mr. Bill Clinten of Kompas and “With further R&D, it could achieve greater heights” from Mr. Ardi. It was no surprise that many of the other participants acting as audience were also intrigued by the potential of such games in a serious environment. Topped with a teaser of our upcoming solutions platform Levio and Q&A sessions both on the stage and while at lunch, the event was topped off with many of the participants excited to see what the future has in store for Indonesia’s rising gamification industry.